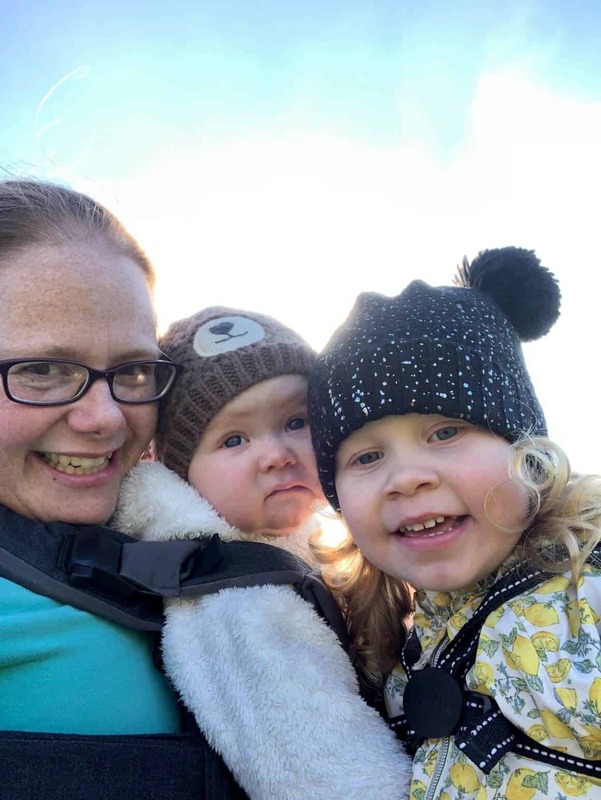 Now the weather is brightening up we love to spend much more time outside, especially down at the park and roaming around my dad’s fields. So the perfect accompaniment is of course the i-Spy books. As a child I loved mine and I want baby girl to enjoy them as much as i did. Last Summer we had a look at some other i-Spy books which included the countryside and beach. This year we are taking a look at Wild Flowers and Every Vehicle on the Road. 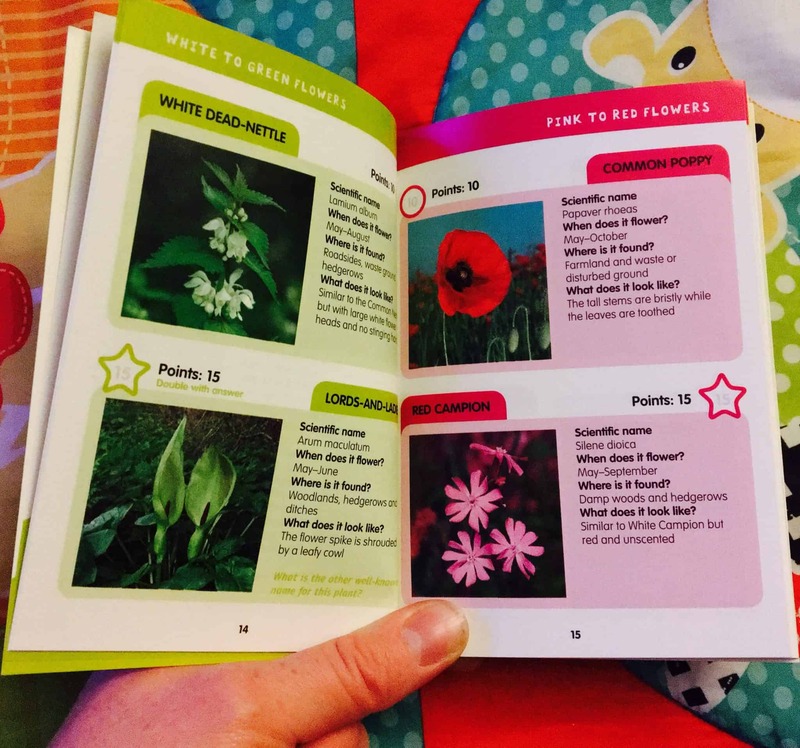 The Wild Flowers i-Spy book is arranged by groups of flowers based on their colour. So you have white-green, pink to red, purple to blue and yellow flowers. This does make it a lot easier to use when you are surrounded by many different types of flowers. To earn your certificate you need to collect 1000 points, but there are many opportunites to collect the points throughout the book including extra questions which give you double points. As with all i-Spy books the layout is clear, easy to understand and giving you great photos of the flowers you need to find. 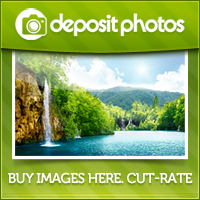 Little fun filled books with lots of facts, photos and fantastic spots. The Every Vehicle on the Road i-Spy book has all it’s vehicles arranged alphabetically. You have many different vehicles with the less common ones giving you extra points. Spots include a container lorry, a crossover (no I didn’t know what one of these was until I read the book!) an ice-cream van and many more. 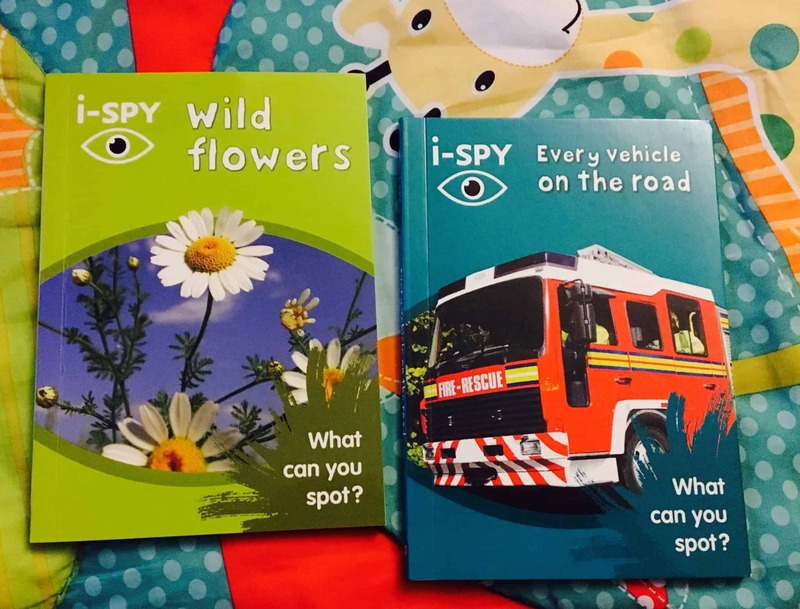 The great thing about this i-Spy book is that you can learn with your children about the many ‘species’ of car, commercial vehicle, tractor and motorbike that are around us. 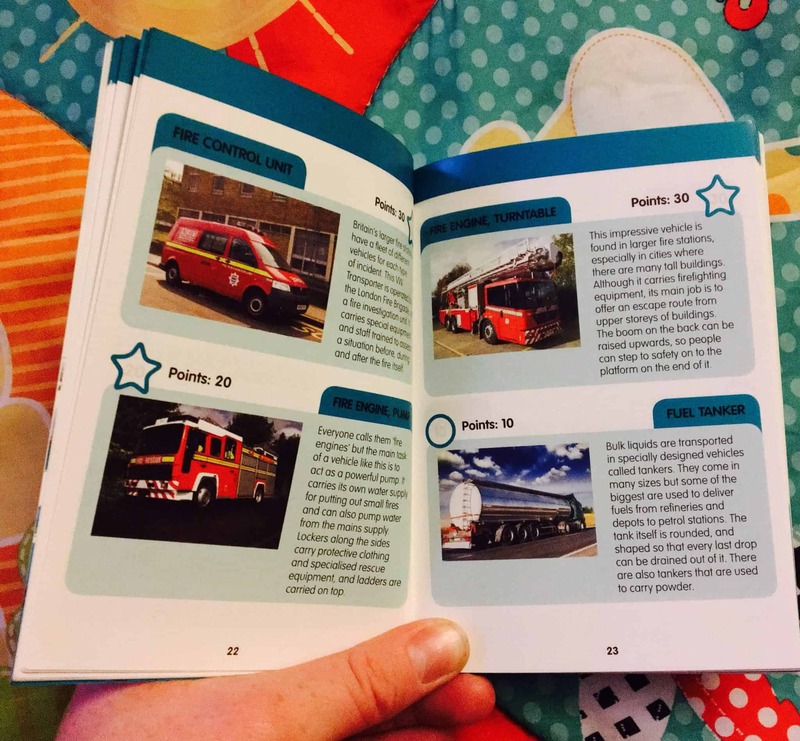 Accompanied with each spot are great little facts about that vehicle, it really makes this little book fun! The wonderful people at Collins have kindly let me giveaway the four i-Spy books shown below in the photo. They will give your children hours of fun! 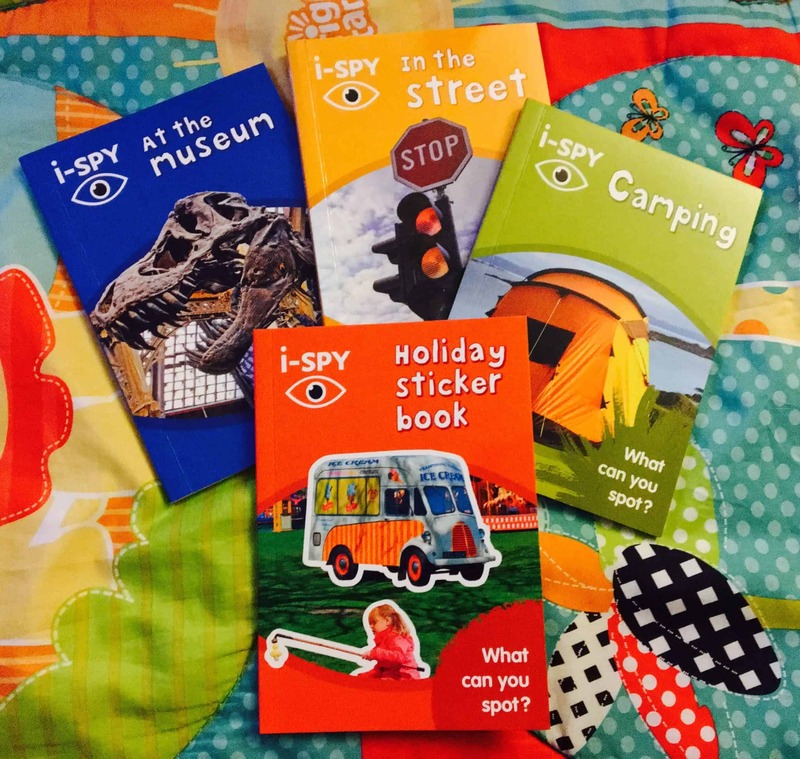 Included is also the first i-Spy Holiday Sticker Book! To enter please fill in the rafflecopter below. 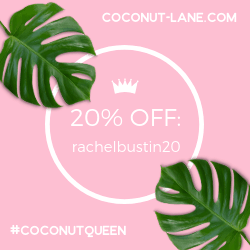 UK Only. 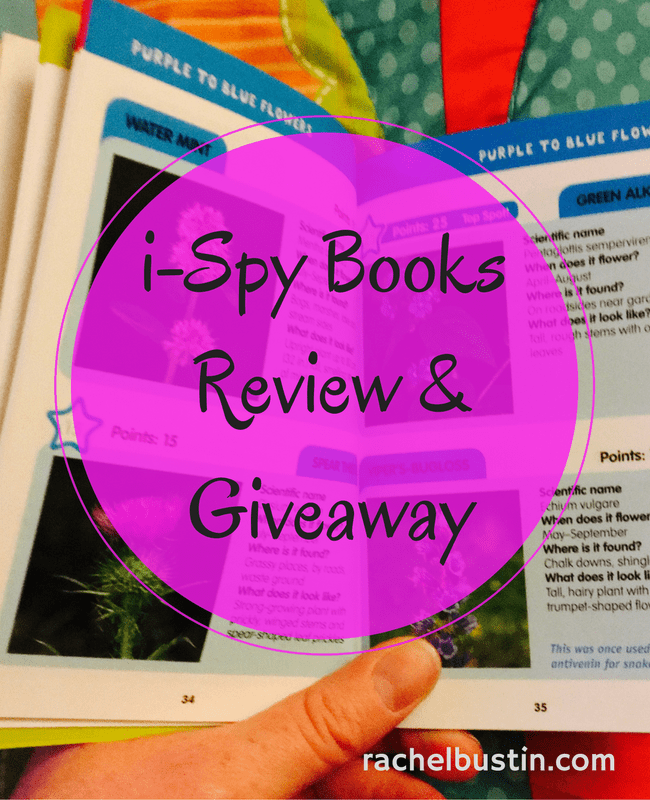 *Terms and Conditions – There is one set of four i-Spy books to giveaway as shown in the photo above. The prize is non-transferable and no cash alternative will be offered. The winner will be selected at random via Rafflecopter.com from all valid entries and be notified by Twitter. The winner will have 28 days to respond with a valid email address before a new winner is selected. Open to all UK entrants aged 18 or over only. Facebook and Twitter are in no way associated with this giveaway.